Style your living room with a cozy custom couch. Make your bedroom your favorite retreat with a new furniture set and mattress. Take your parties up a notch by redesigning your dining room. 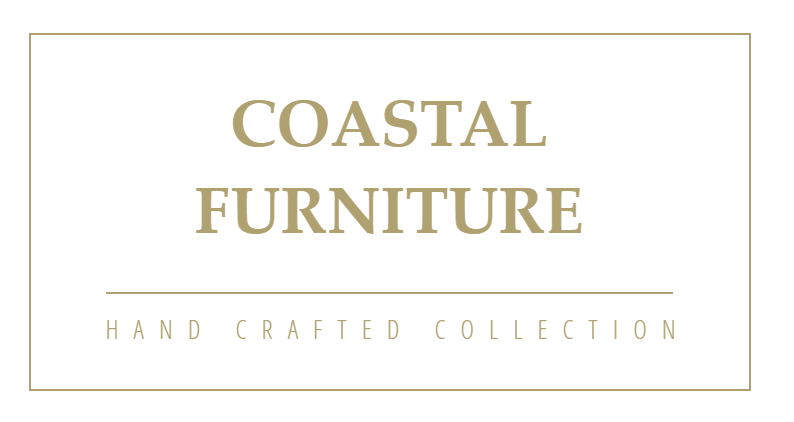 Whatever your home furnishing needs are, visit Coastal Furniture. We're a locally owned and operated furniture store chain that's been serving the Dover and Greenland, NH areas for more than a decade. You'll enjoy our diverse selection of brands and products that come at a variety of price points. Visit our furniture store in Dover or Greenland, NH today to browse our carefully curated showrooms. When you're feeling pressured while looking at home furnishings, you might walk out the door with furniture you don't like. The sales associates at Coastal Furniture want you to be 100% satisfied with your purchase. It's our goal to provide a relaxed, comfortable shopping environment. If you need assistance, we're standing by to help. 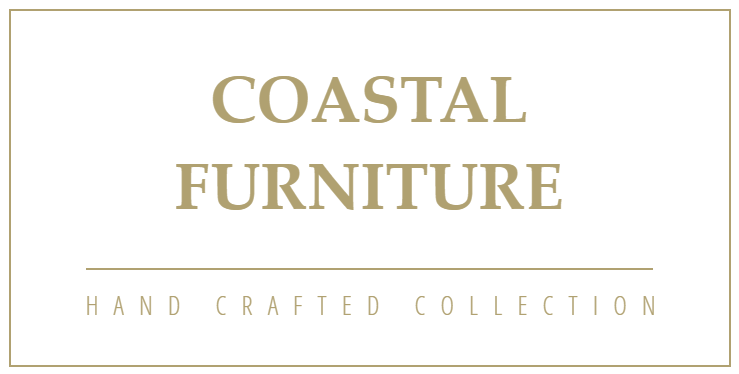 Get in touch with us today to learn more about Coastal Furniture's commitment to quality. Can't seem to find furniture that suits your style? Need a custom sofa made that fits in your living room? You don't have to search far and wide for furniture you actually like. Consult with Coastal Furniture about custom furniture design. Meet with one of our experienced designers about your vision, and we'll bring it to life. Ask about our furniture delivery and setup services, too.